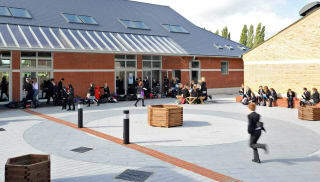 Whatever the size and scale of your project, Marshalls can provide a range of charcoal paving to complement your design. 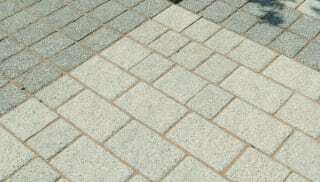 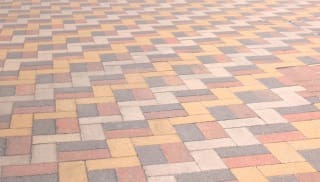 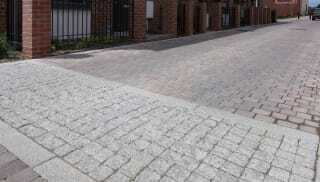 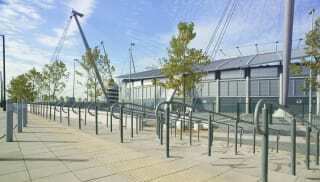 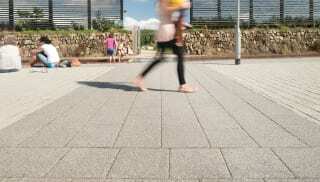 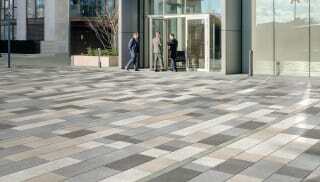 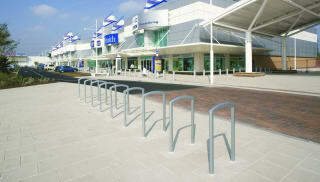 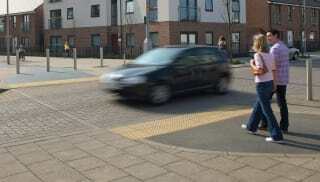 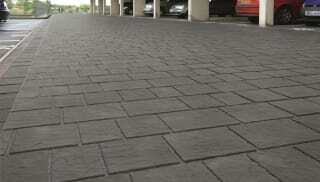 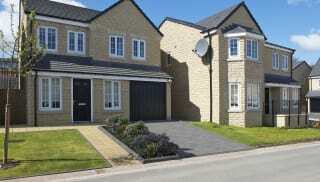 Ranging in tone from dark grey to black, these pavers are perfectly suited to modern urban schemes. 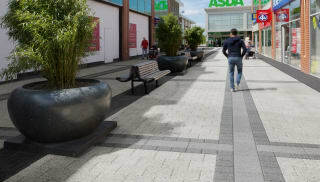 Whether you’re revamping a busy pedestrian area or a space subject to heavy trafficking, Marshalls has a charcoal paving option to suit. 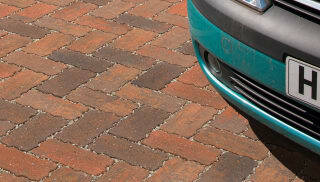 Use it to create a uniform look or mix and match with other colourways. 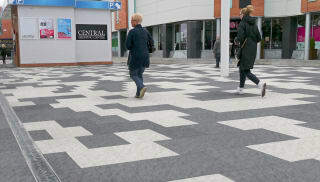 Conservation Textured Flag Paving in Charcoal offers the richness of natural granite aggregates and the consistency of modern manufacturing techniques, along with a secondary process that adds texture to the face. 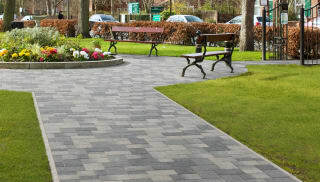 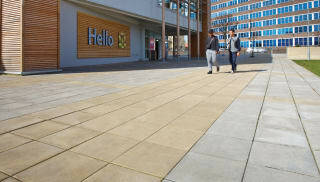 For an effective water management solution, opt for the latest addition to Marshalls’ market-leading permeable paving range. 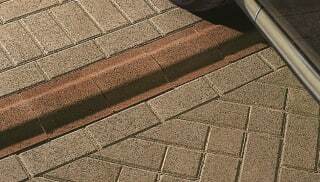 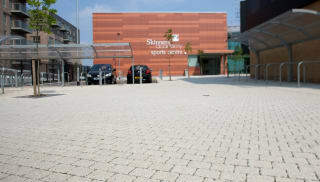 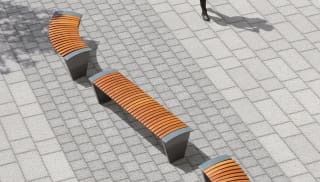 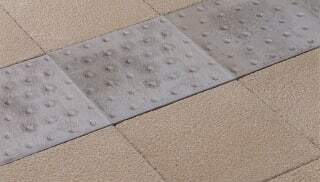 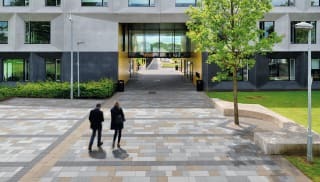 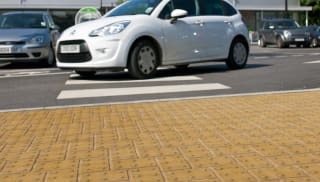 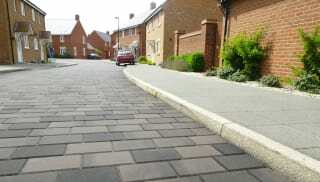 Conservation Priora Permeable Flag Paving reduces the risk of flooding and ensures safe, dry surfaces without the need for linear drainage channels. 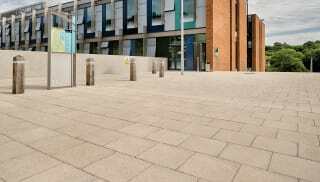 Conservation Skimmed Flag Paving provides an enhanced colour finish – especially when the Charcoal colourway is laid contrastingly with Silver Grey and Heather Grey. 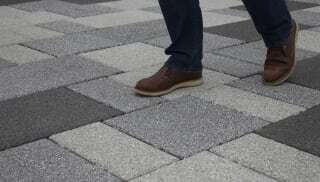 Explore the full range now.